As shown in the red circles there is a lot of path with apparently no troops, though I spawned quite a few. In order to spawn 50k troops for the quests it is helpful to be able to spawn them when you can. There very well could be troops along that blank portion of path if it's just a display bug. 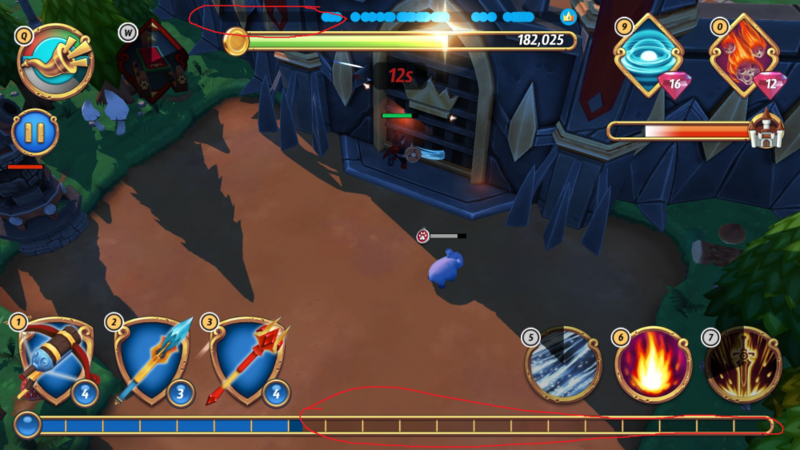 It is right that the battle progress bar above doesn't show all units after it reached a certain amount of units. However, the units are still spawned at the tent, only the progress bar doesn't show them all. This behaviour is intented. Due to technical limitations within the game only a maximum amount of units can be displayed on the battle progress bar.